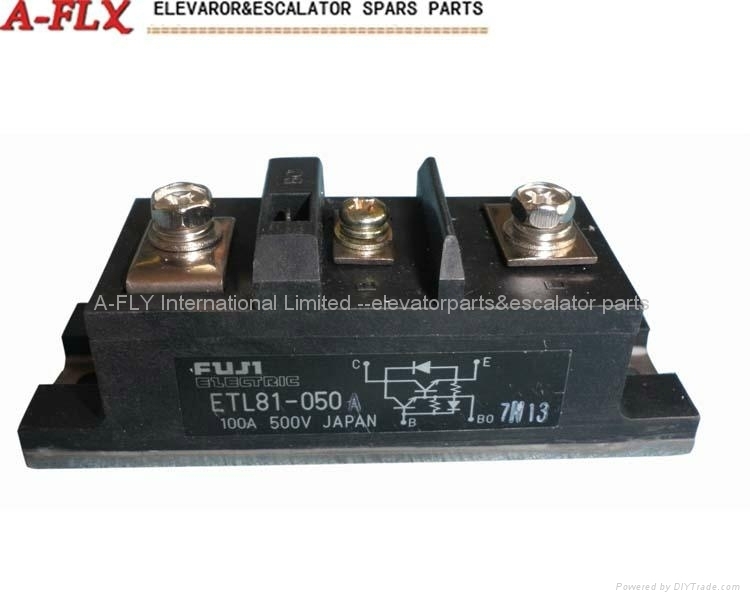 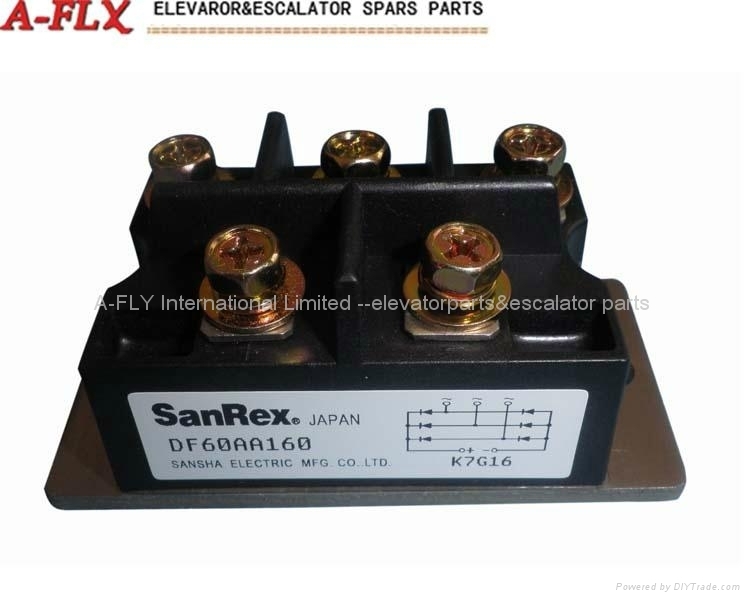 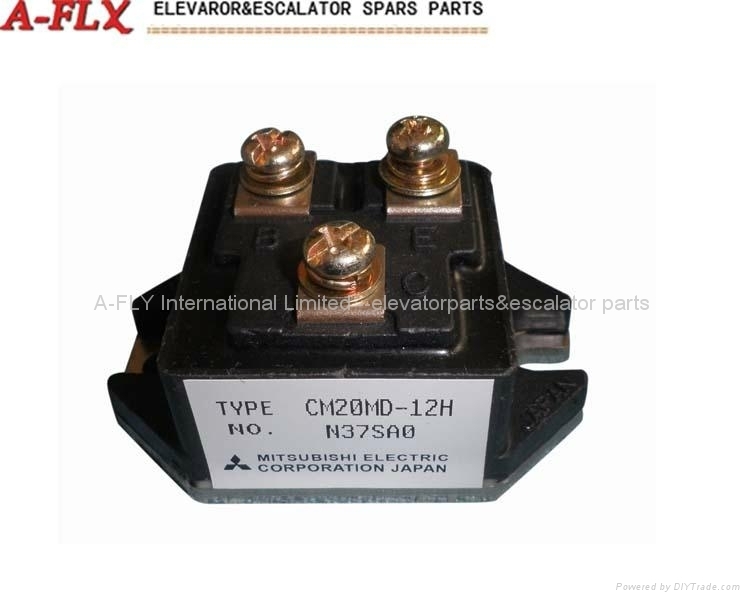 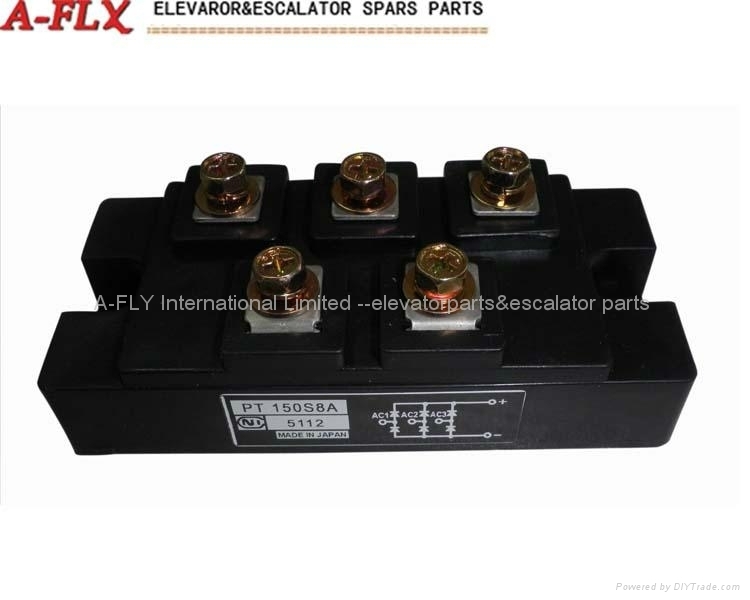 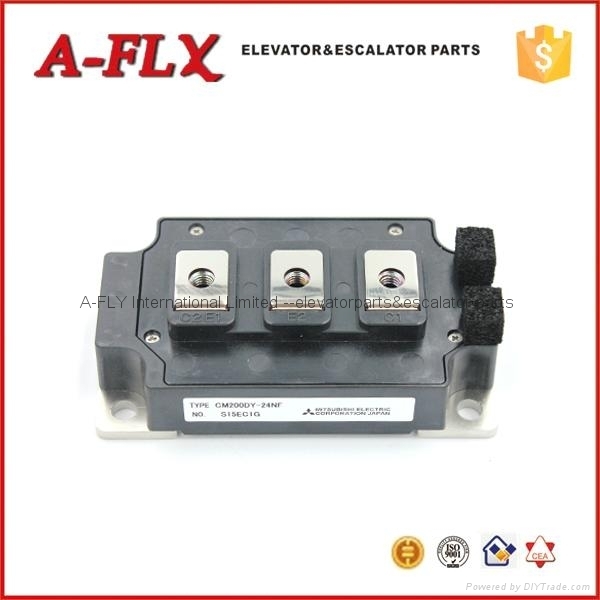 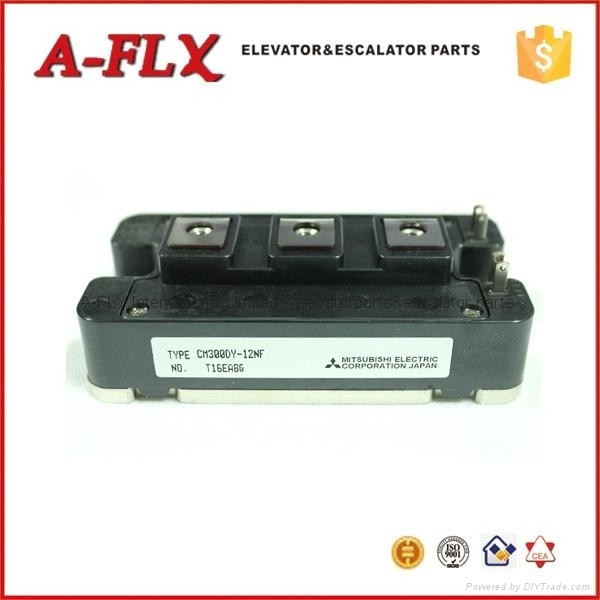 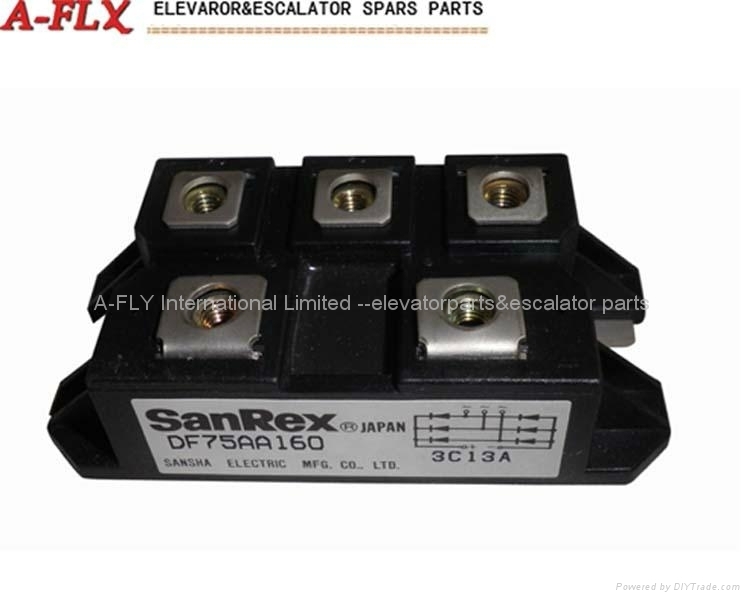 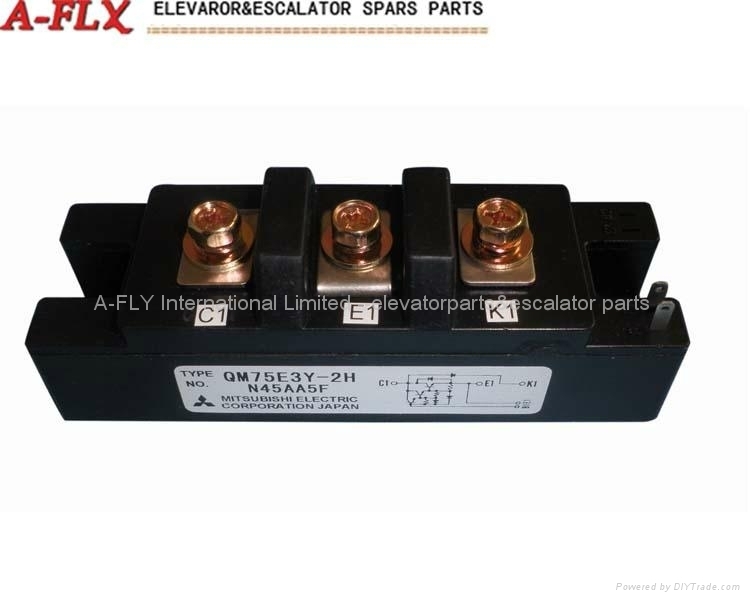 We specialized in Power Module for elevator, in the meantime, we supply the Transistor, IGBT, IPM, PIM, Didoe,Mosfet,Triac, THYRISTOR for Mitsubishi, FUJI, Toshiba, Semikron, etc…. 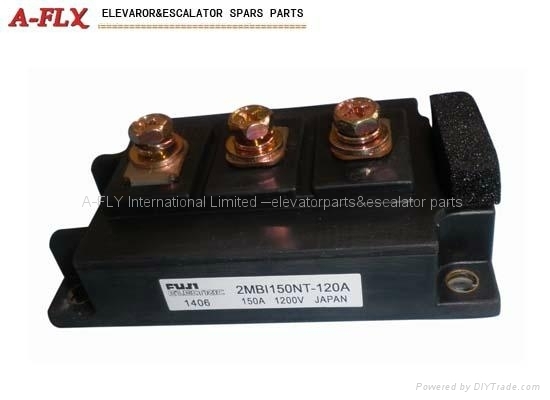 All kinds of high power Capacity for Hitachi, NICHICON, NANA Current/Voltage sensor, Power supply for Japan COSEL, Tianwan MW. 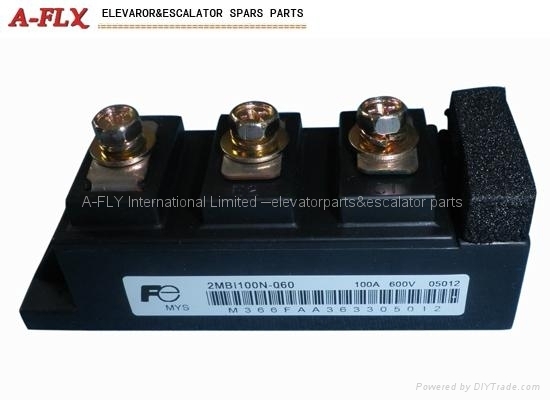 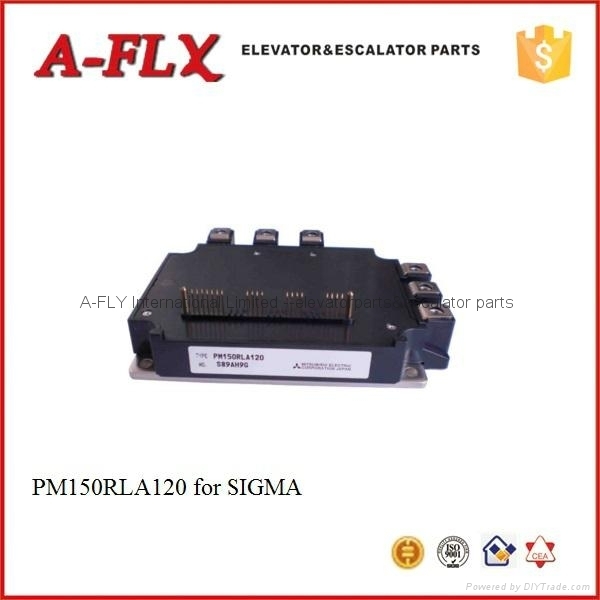 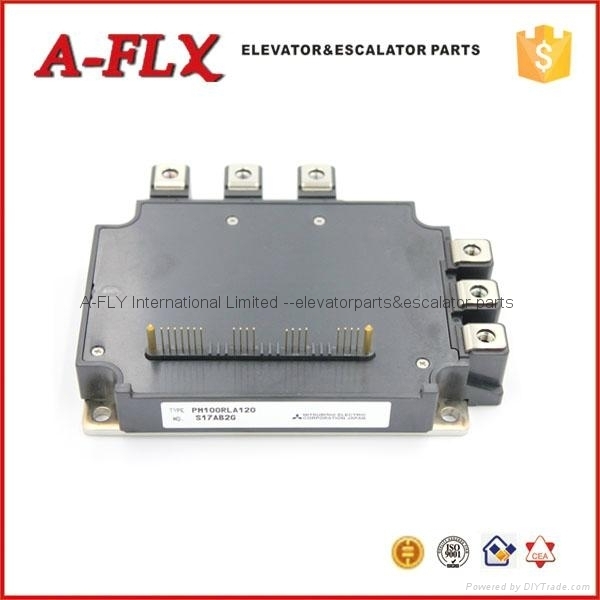 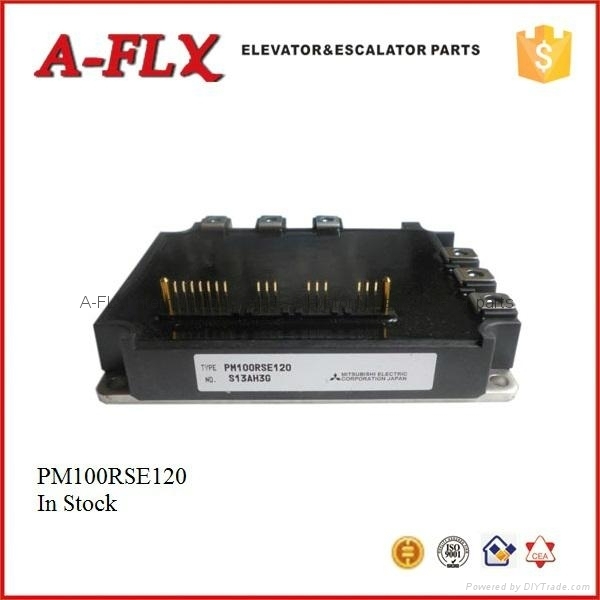 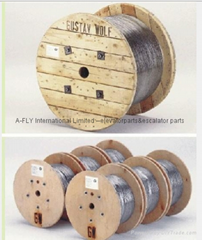 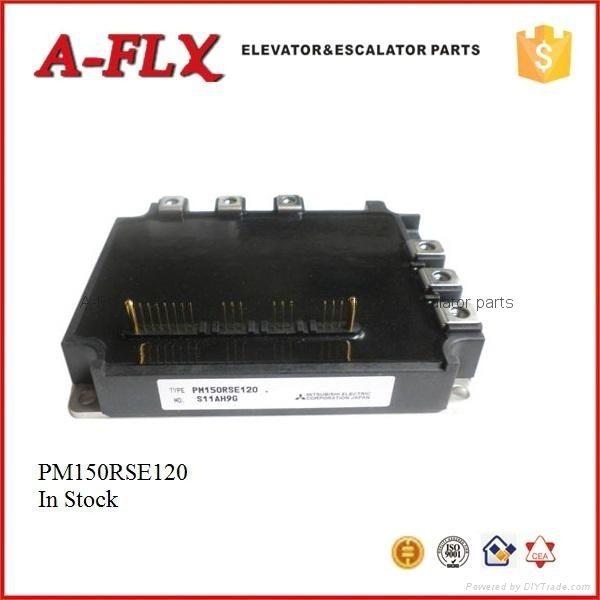 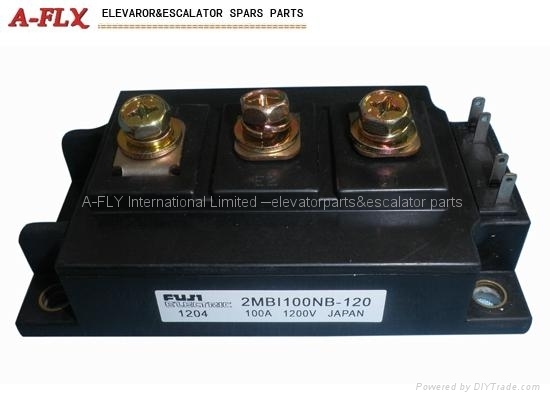 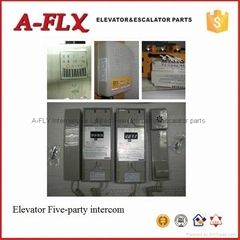 We have Modules for elevator in stock all the year round, available at any time, just email us when you need them.